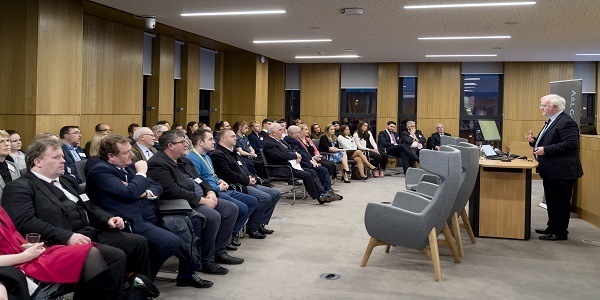 A&L Goodbody, together with the School of Law, hosted an executive briefing on Brexit to launch the ALG Moot Appeal Court in the University of Limerick on Wednesday 20th March 2019. 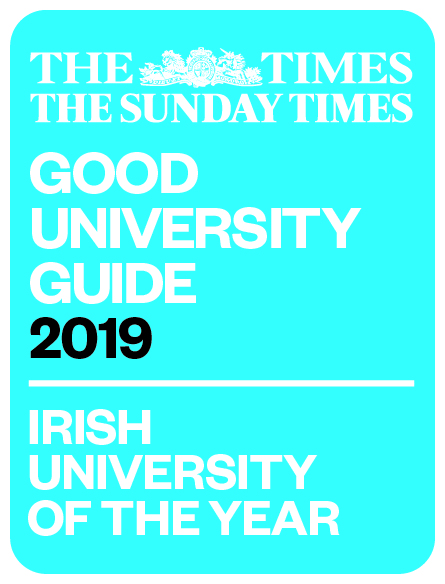 Dr Vincent Power, Partner at A&L Goodbody and Professor Raymond Friel, Associate Professor of Law at University of Limerick lead a discussion on what Brexit means for Irish businesses, and where we go from here. The former Chief Justice, the Hon. Mr Justice John Murray, chaired the discussion.